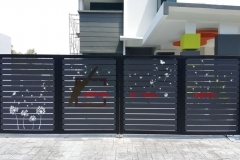 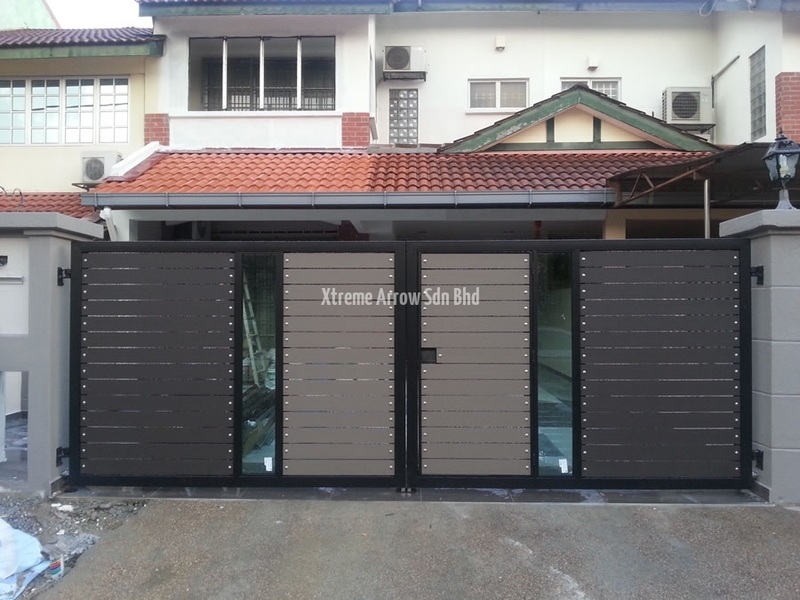 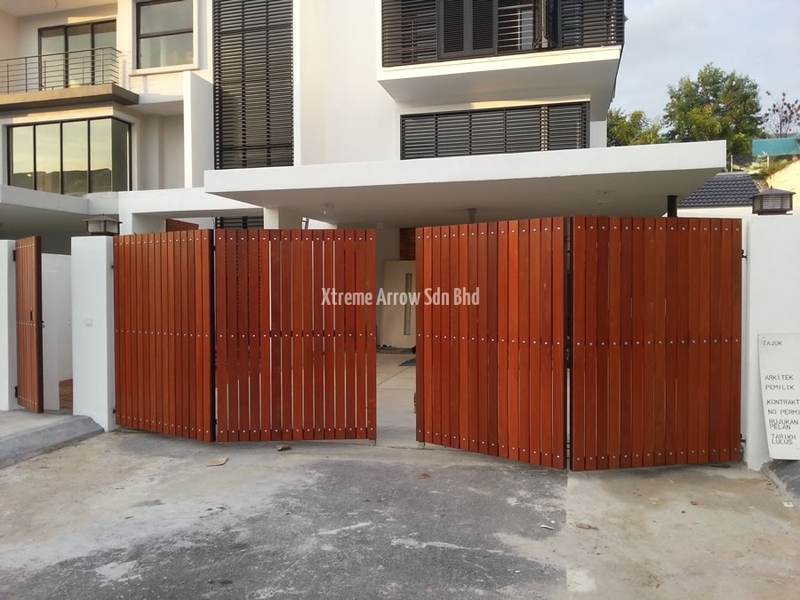 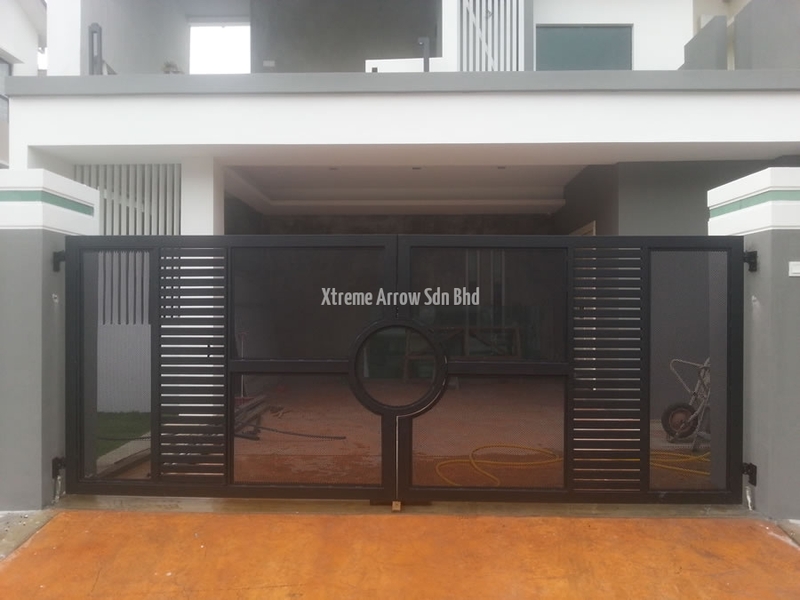 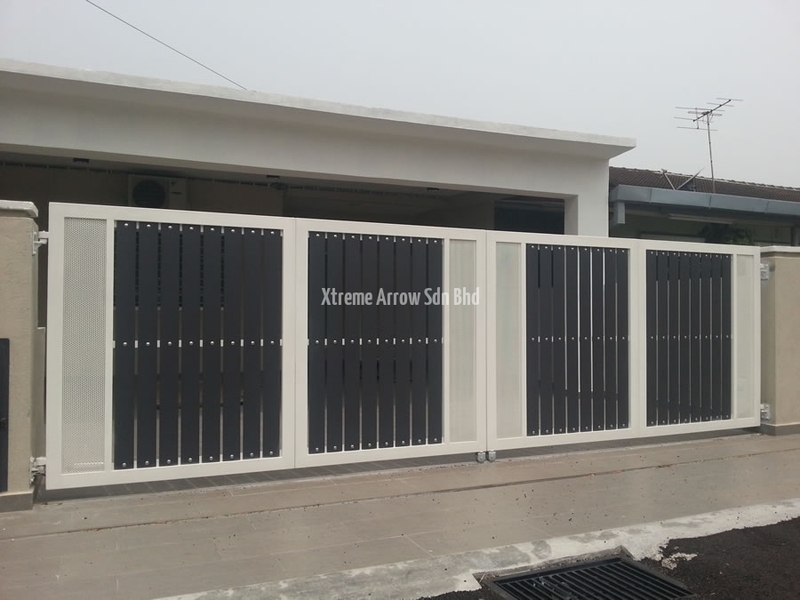 Xtreme Arrow is specialized in design, manufacture, supply and install main gate in Malaysia. 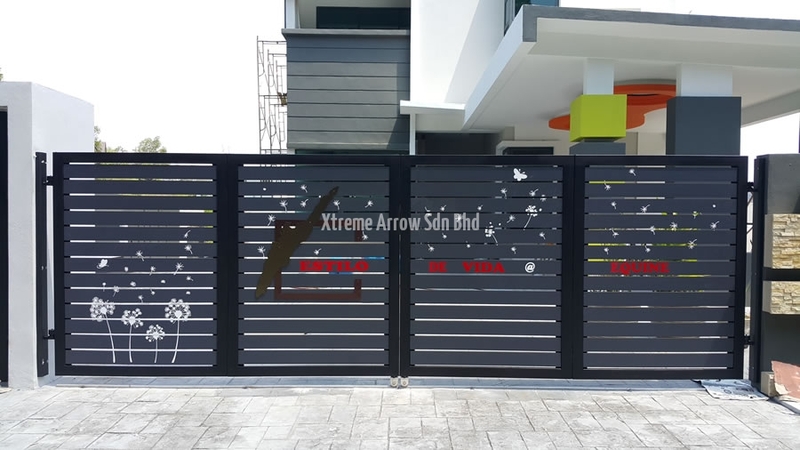 More than 200 main gate design. 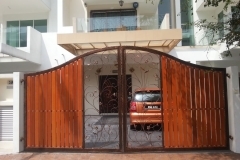 We manufacture glass main gates from stainless steel gates, wrought iron gates, aluminum gates to wooden gates. 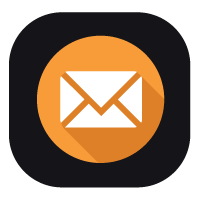 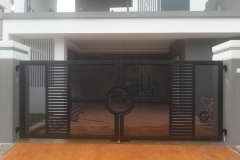 We will give you our professional advice on the design and material which is match your home design feels and concepts, which is vital to the overall building interior and exterior design. 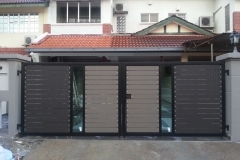 Choosing criteria also take into consideration of clients budget and requirements as well. 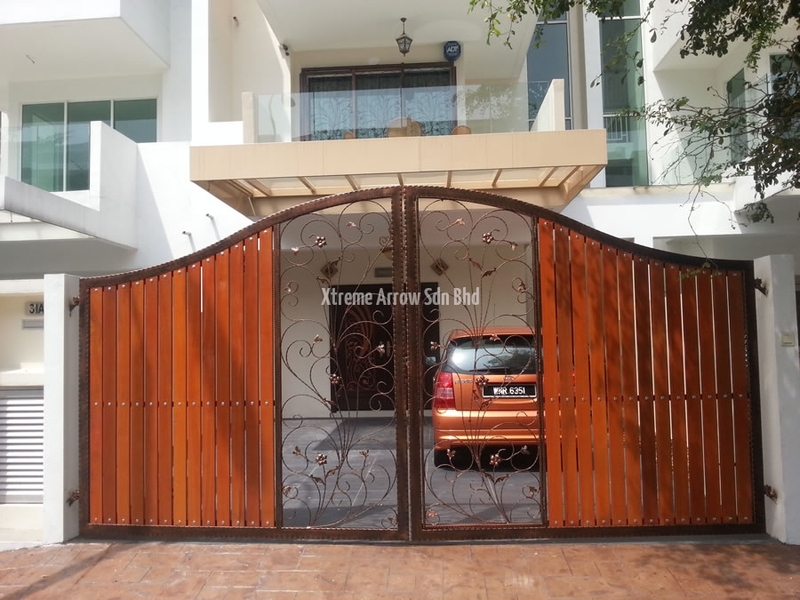 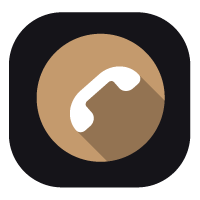 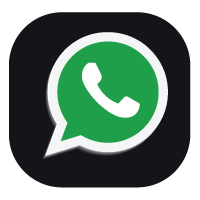 We ensures you the 100% satisfaction at affordable cost. 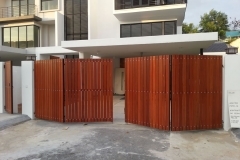 We only deliver the best quality main gates. 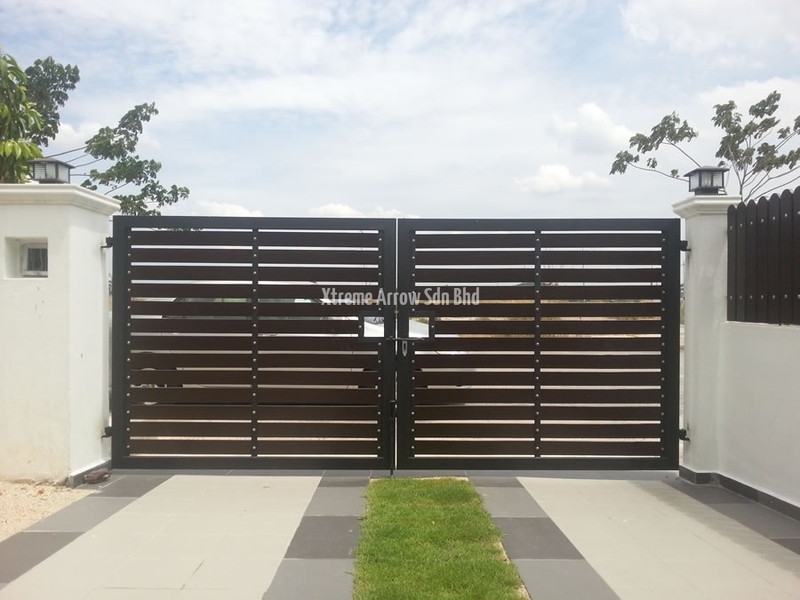 Our gates have gained immese recognition from our clients due to their features such as corrosion resistant surface, elegant looks and low maintenance cost. 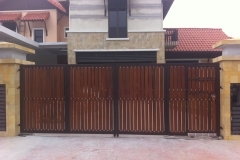 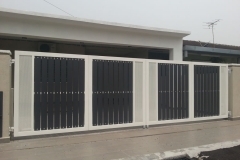 The gates are widely used in various residential and commercial establishments. 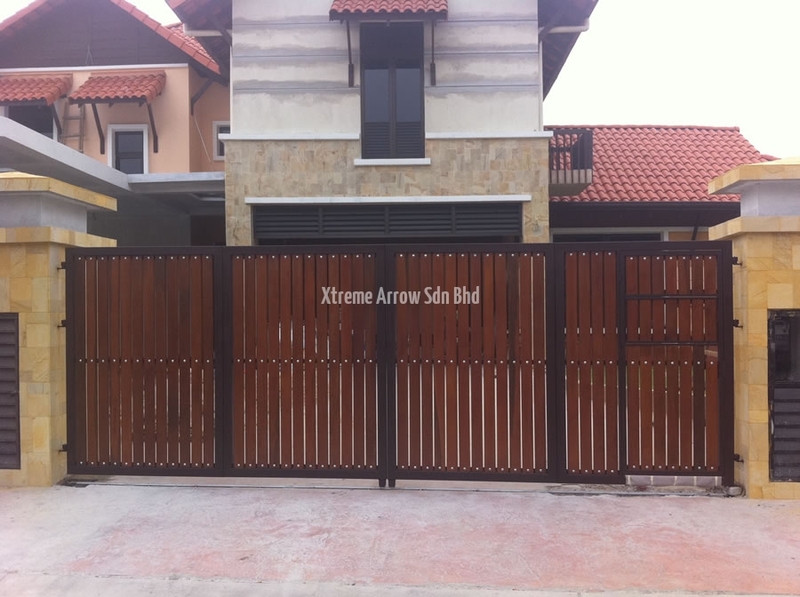 All main gates are made to your measurements at no extra cost. 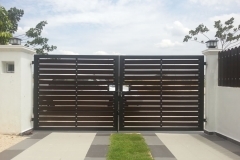 We also manufacture custom design, odd lengths as well as improvise your design.